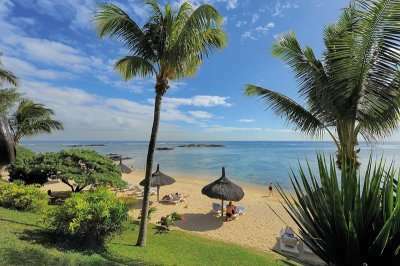 The Canonnier Beachcomber Golf Resort & Spa is an impeccable 4* resort in the North West of Mauritius. 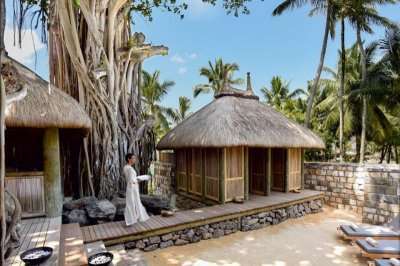 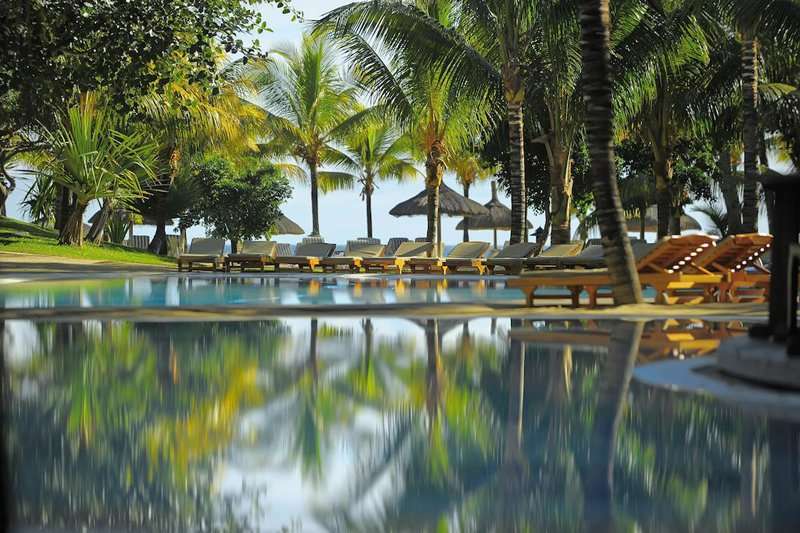 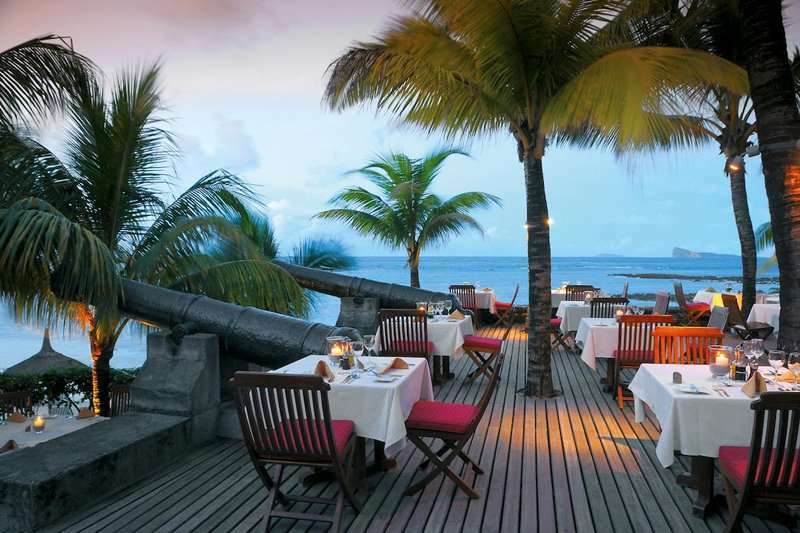 Set on the panoramic Mont Choisy Beach, the resort offers undisturbed views of the crystal clear Indian Ocean. 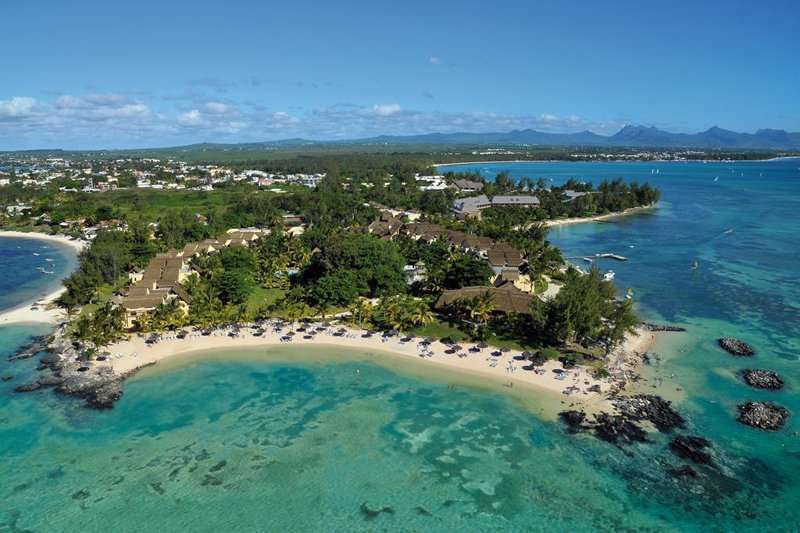 This fabulous resort boasts a comprehensive range of facilities to ensure you are fully occupied during your stay, when you are not challenging the beautiful 18 hole layout at the nearby Mont Choisy Le Golf. 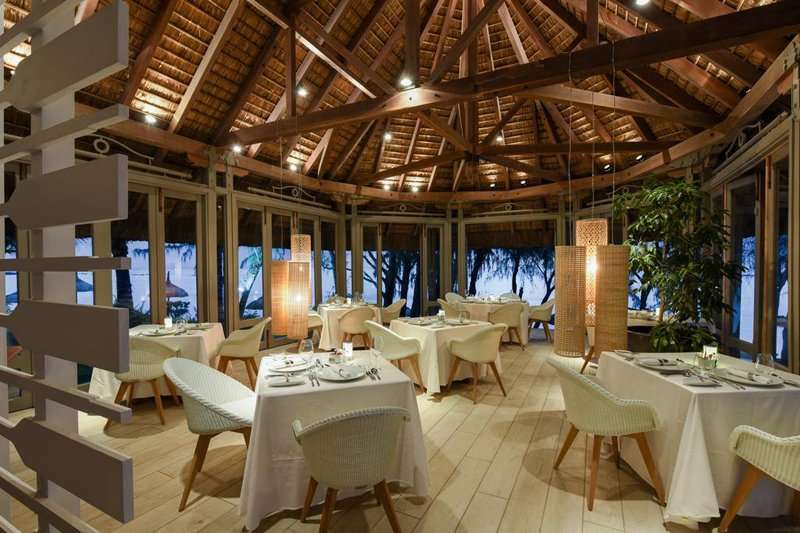 The resort contains three restaurants, three floodlit tennis courts, archery field and a range of watersports including sailing, snorkelling and kayaking. 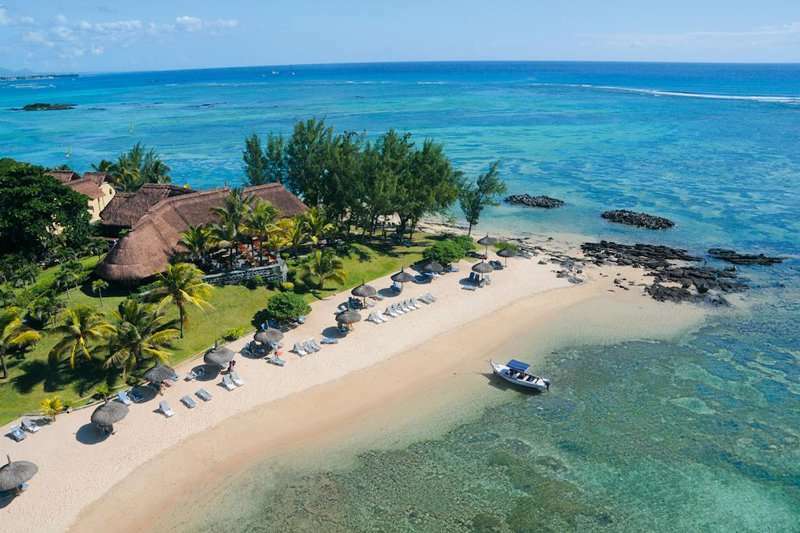 The prime position on the coast means you can also book a number of external activities, such as boat tours, deep sea fishing and pedal boating…the possibilities are endless. 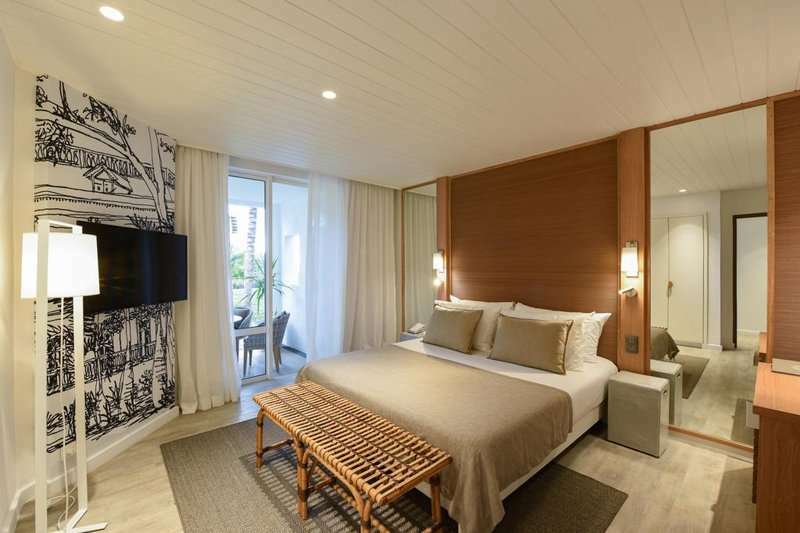 Each of the bright and modern air conditioned rooms, set across two floors, feature a satelite TV, mini bar, hairdryer and a modern bathroom. 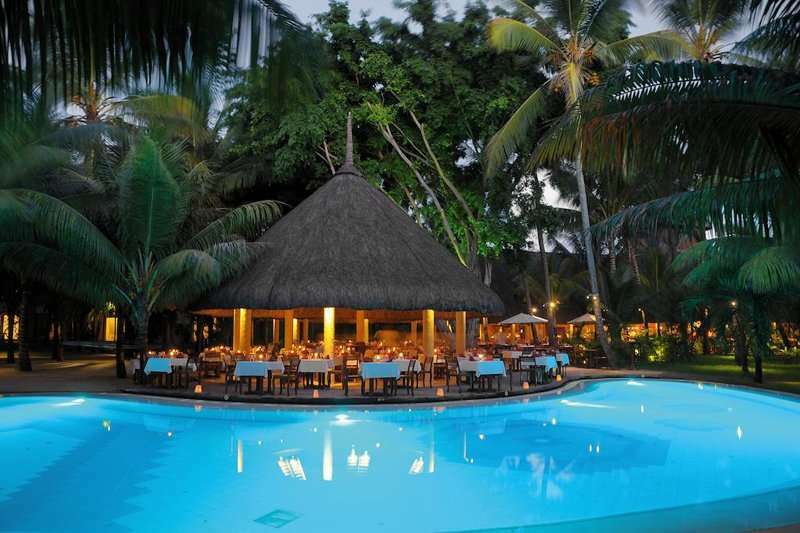 The hotels three restaurants offer a variety of glorious gastronomy options to cater for all its guests, including Le Frangipanier serving a delightful international buffet menu, Le Navigator with magnificent views of the ocean and Northern islands, and the Italian restaurant La Serenata. 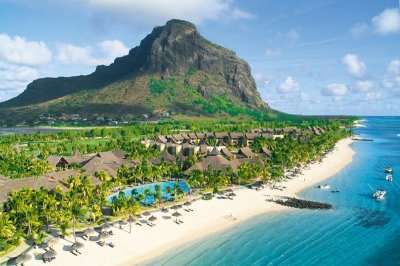 The resort is also host to two bars and an entertainment programme to help you unwind in the luxurious Mauritian ambience. 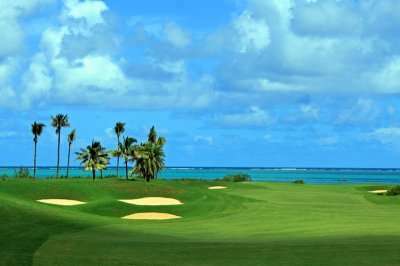 The Canonnier Beachcomber Golf Resort & Spa is partnered with the spectacular golf course at Mont Choisy le Golf, a natural 18-hole layout which is playable again and again. 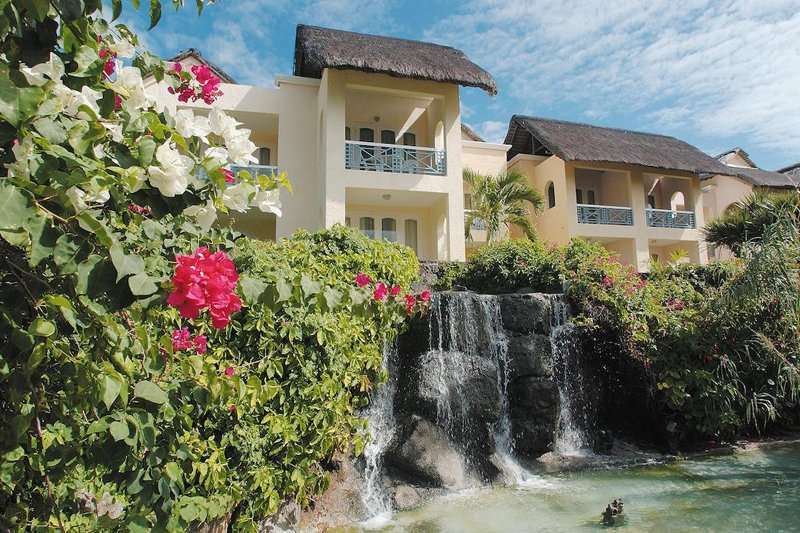 The course is only a 5 minute drive away and complement the fantastic facilities at the resort. 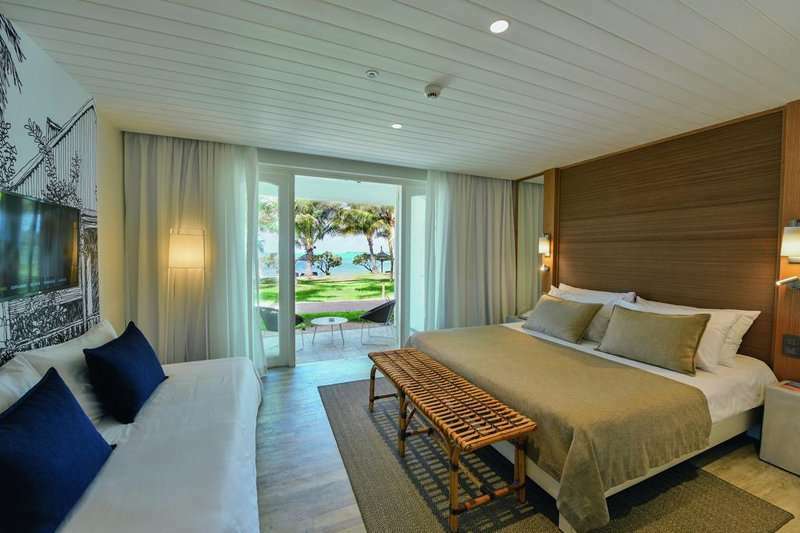 For a luxuriously relaxing stay in the North of Mauritius, the Canonnier Beachcomber Golf Resort & Spa is an unbeatable option for your next golf holiday in the paradise of Mauritius.